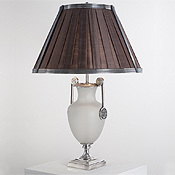 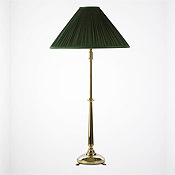 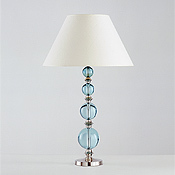 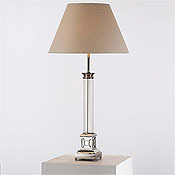 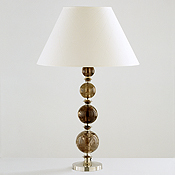 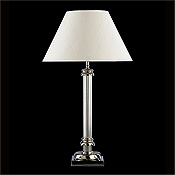 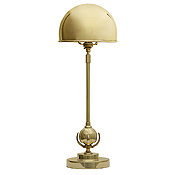 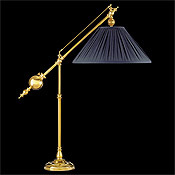 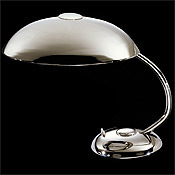 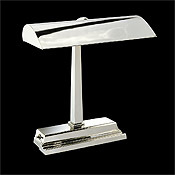 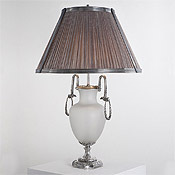 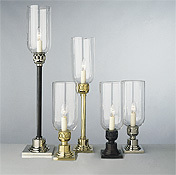 All table lamps are available in the metal, paint, or glass colour of your choice. 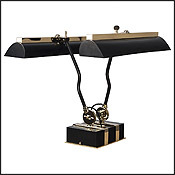 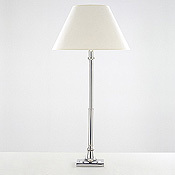 Table Lamps are provided with 2 meters / 80” of flex with switches placed 30cm/ 12” from the Lamp base unless specified otherwise. 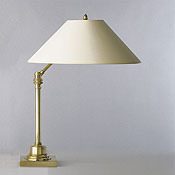 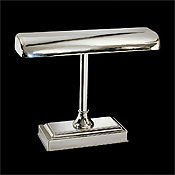 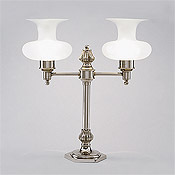 Upon request most table lamps for use in the UK, or US can have a switch on the lamp-holder in addition, or instead of, a switch on the flex. 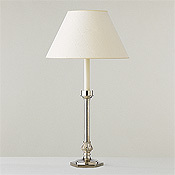 Table Lamps for use in the UK are provided with a 13-amp plug (with 3-amp fuse) unless specified otherwise.